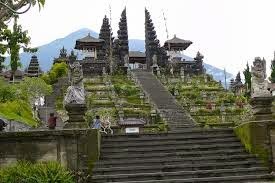 Bali Tour Package 5 Day 4 Night 2019 - This time we offer to you at an affordable price with complete facilities and cheapest, Who says Bali Tour Package cheapness prove costly travel services along with our team of professional drivers as well as experience in the field of tourism in Java , for more info please contact us at made available or via Phone / SMS, consult your holiday package before making a booking, with friends or family. As for the package of services that we offer to the Team Dreamland Tour is as follow. 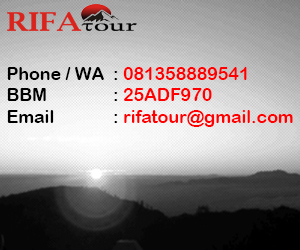 Detail Intenerary Bali Tour Package 5 Day 4 Night. The first tour we took towards Batik Batu Bulan, then to silver Celuk. 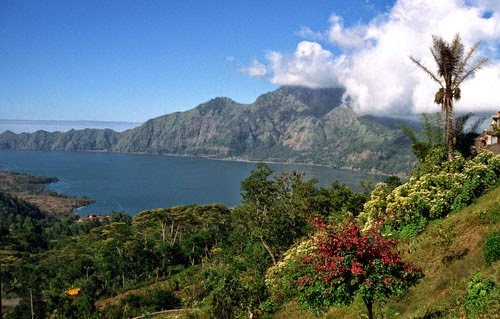 Next to Kintamani whileenjoying the beautiful scenery while drinking coffee loak. After Kintamani, next to spring temple. Dinner at Sanur. Trip over, back to the Hotel. Free Program. 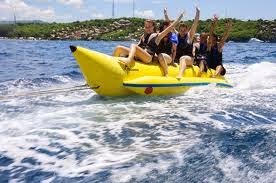 The second day we took into Water Sport which a participant can play in the water. After the watersports, go to Lunch. Next go to Cultural park ( GWK ), Dreamland, Uluwatu temple, dinner at BBQ Furama waves while enjoying the beautiful beach. Trip over, back to the Hotel. Free Program. 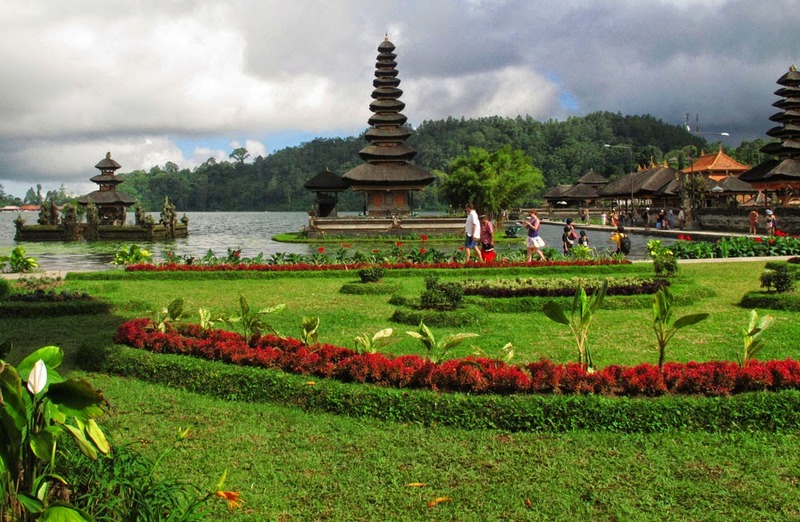 The third day, we go to the Royal Temple ( Taman Ayun ), next go to the Lake Beratan or Bedugul.After arriving at Bedugul, lunch in Bedugul area. Next go to Tanah Lot temple enjoying the Sunset.Dinner at Tanah Lot. Trip over, back to the Hotel. Free Program. Our four trip. We go to Kerta Gosa, Besakih Mother Temple, invite guest to enjoy the beauty of avariety of animals protected the Bali Zoo Jungle Night. Trip over, back to the Hotel. Free Program. Our last trip, we can go to Bajra Sandi Renon. Affter renon, next go to Museum Bali, next shopping atKrisna or Hawaii. Next Kuta Beach. After Kuta, go to Bandara See you next time. Bali Tour Package is ended.